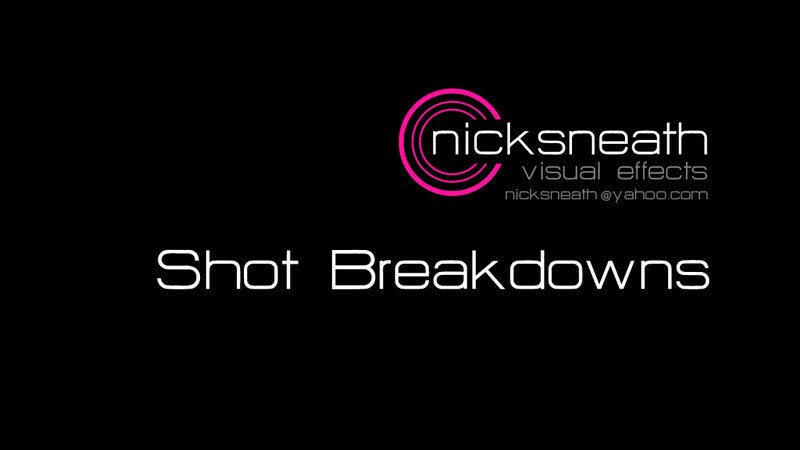 Visual Effects and Compositing breakdown to show how some of the individual shots were made. All compositing and visual effects in this reel were created by Nick Sneath. The work featured here is from the 'CELL' (created for Endemol & O2 by Mobstar Media).